There are some strawberry u-pick farms in Florida open during the entire season (December – April). However, commercial farms do not open their fields to u-pickers until the end of the season, which is usually in April depending on the weather. Please check availability below. Mid-March is Berry Bay Farms’ U-Pick season usually begins. They will allow the public to pick their own strawberries in March. Please check their website or you can call their office at (813) 642-9866 for more information. No need to schedule an appointment. Just come out to the farm, once the fields have opened for u-pick, and they will greet you at the gate. 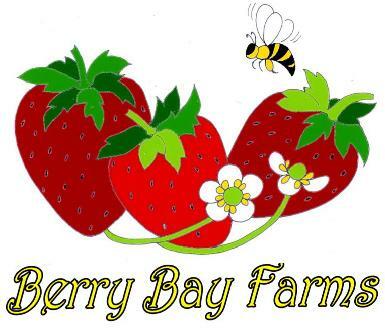 Berry Bay Farms is solely owned by Marvin and Linda Brown. 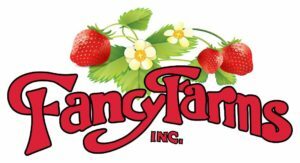 They have been in the strawberry business since 1978 and have been involved with several more farms and 2 cooler/sales companies. If you have any further questions, please email them at upick@berrybayfarms.com. As a rule of thumb, Favorite Farms is generally open for U-Pick in mid to late March. The weather and market conditions determine when they are open. Please check the website call their office at (813) 986-3949 for more information or find them on Facebook for current information. JG Ranch is owned and operated by Joan and George Casey. If you have any questions visit their website at www.jgranch.com or call their office at (352) 799-0556, or visit their Facebook for more details. Dress comfortably. Wear loose fitting clothing. The growers will appreciate your consideration and you will reduce the amount of strawberries that are left sitting in the field.